The teams have been picked, the grass is cut and the industry excitement is building for the biggest Big Clash yet! 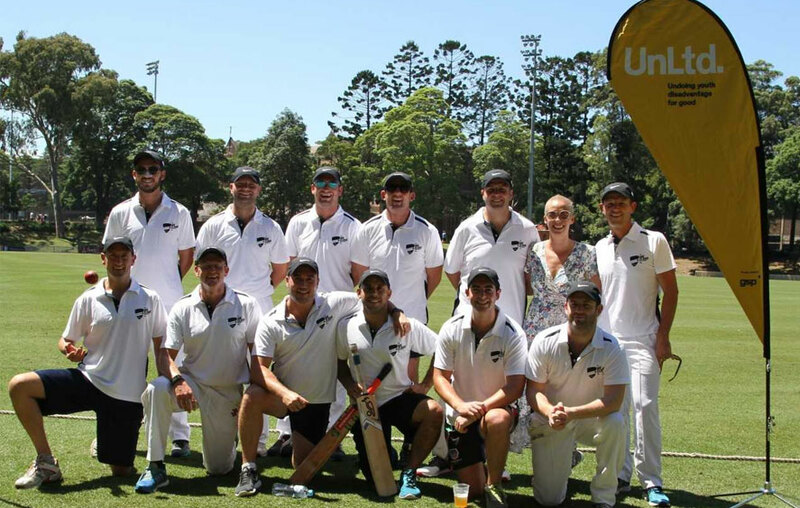 The fourth instalment of The Big Clash is bringing the media, marketing and advertising industry together for a game of highly competitive cricket whilst aiming to raise over $100,000 for UnLtd charity partners. This year the event is expanding to feature four teams – media agencies, creative agencies, media owners and technology firms and also launching in Melbourne. Each team is aligned to one of the UnLtd charity partners helping children and young people at risk. Chris Freel, CEO of UnLtd says: “What a great way to start 2018. UnLtd exists to bring the industry together to do good, and this event brings this mantra to life. If you haven’t attended before, you have to come down and experience it for yourself. With over 50 organisations confirmed to play, this year’s events are going to be fantastic. Where else do you see 12 media agencies all playing on the same team!”. The commentary amongst the teams has already started with Mark Coad from PHD representing the Media Agency Team stating: “With a strong Aussie contingent in our line-up, we are very confident of doing what our baggy greens just did to the Poms!”. Rob Atkinson from ARN representing the Publisher Team commented: “We’re looking forward to the challenge…it’s great to be supporting such great causes while having a lot of fun at the same time! I’m hoping the pitch does more for the bowlers than the Ashes ones did!”. Everyone in the industry is welcome to come down on the day to cheer their team, enjoy free drinks and food and to meet some of the UnLtd charity partners for what will be a fun and highly competitive afternoon.